A widely used type of foil packaging on a cardboard substrate. 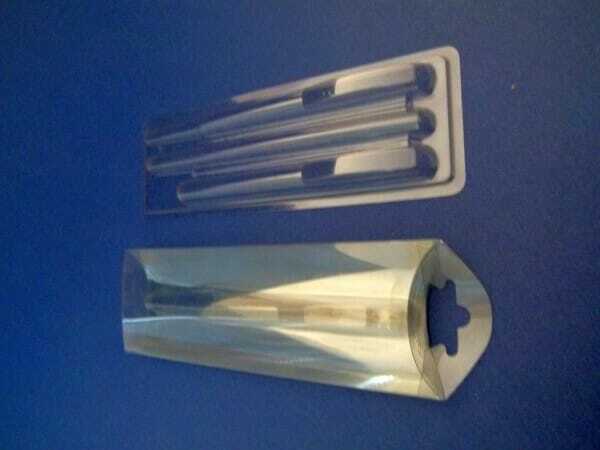 We manufacture blisters with various features and dimensions. The shape of this type of packaging is similar or even identical to the shape of the product. We produce folding boxes of any size. Our products can be used in almost every industry. Thanks to transparent packaging, items are better exposed and stand out in the store. High-quality tubes of any diameter and height. Our technology is registered at the RR Patent Office. 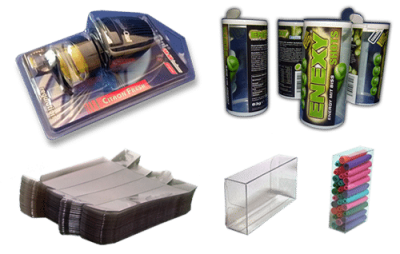 This technology does not require any additional components, eg adhesive for joining elements. 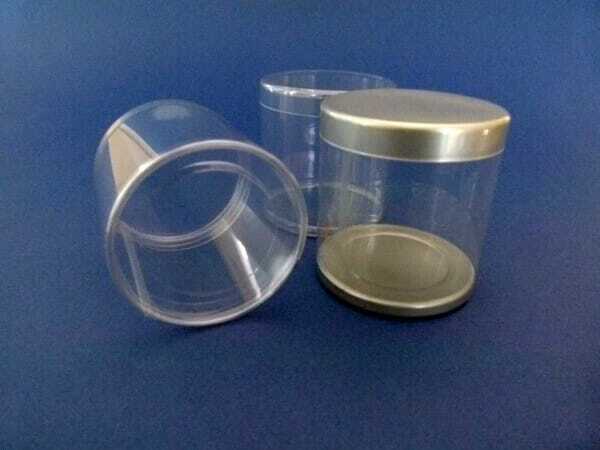 Packaging of this type are two-piece containers, which in the lower part are embossed in accordance with medium requirements. These are collective packaging, e.g. 12-24 fold. 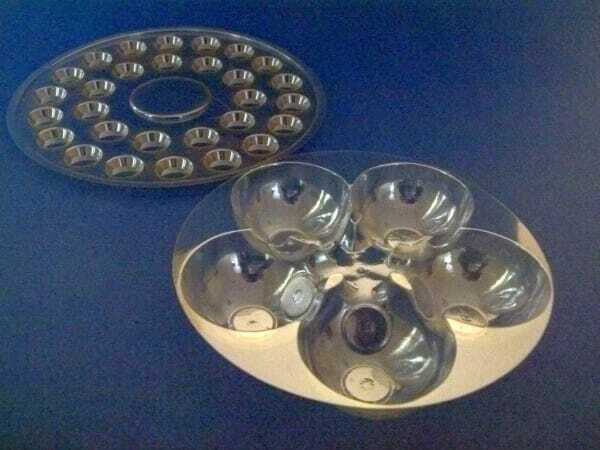 With a good possibility of product presentation through the transparent upper part. 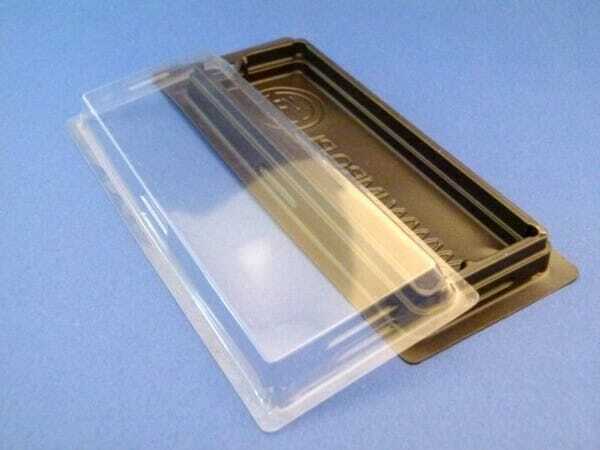 In addition to our basic packaging lines from the offer, we also carry out non-standard orders for our customers. We help create packaging from the design phase to the finished product. 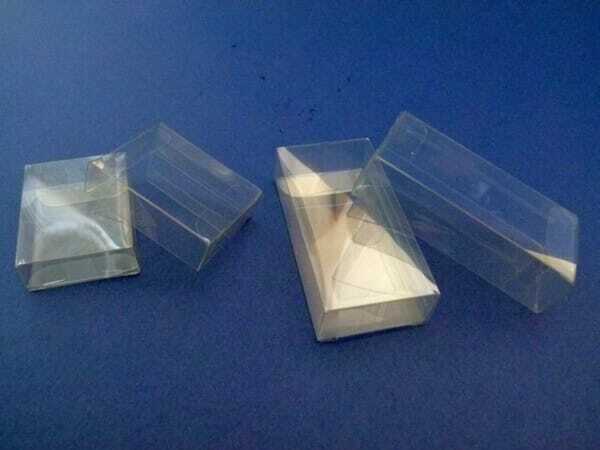 We have already helped many companies to improve the quality and durability of packaging and to optimize their cost. We invite you to cooperation. 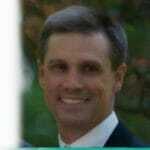 Our experts will help you choose the best solutions for your products in the field of hard film packaging.